Are you looking for items that combine functionality, innovation and style? Then, you’ve come to the right place because we have an excellent product to present you today. BDI, a company specialized in contemporary home furnishings has recently sent us the Bink – mobile media table designed by Matthew Weatherly that merges maximum functionality with minimal materials. 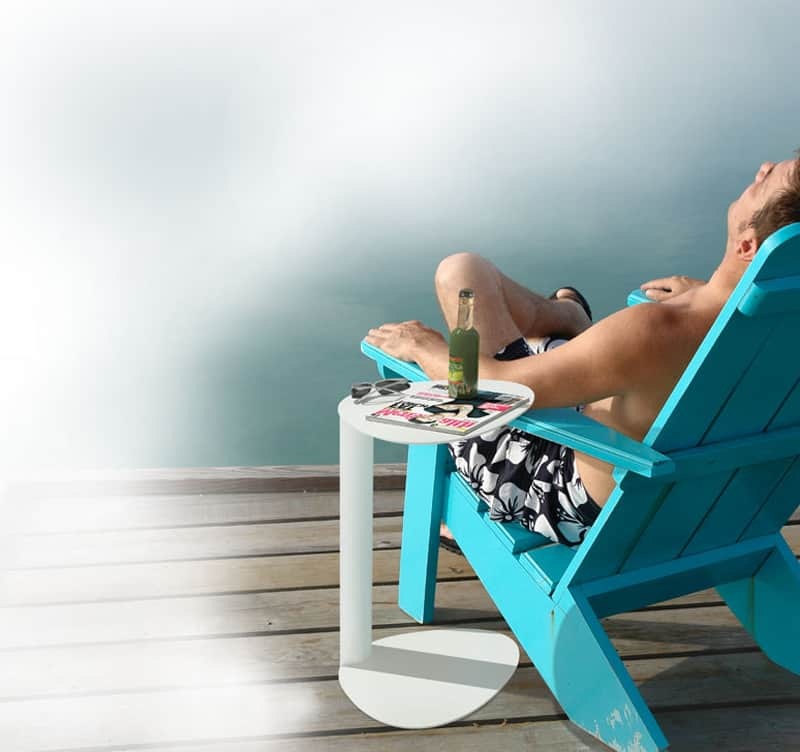 Inspired by Danish modern style, Weatherly created a product that is great for lots of uses: computer stand, movable desk, or side table for snacks out by the pool. Here, in our office, it proved to be perfect for the laptop, smoothly sliding under the armchair nearby. We got it colored in wasabi green, but it is also available in pepper (black), salt (white), tangerine (orange) and earl(grey). 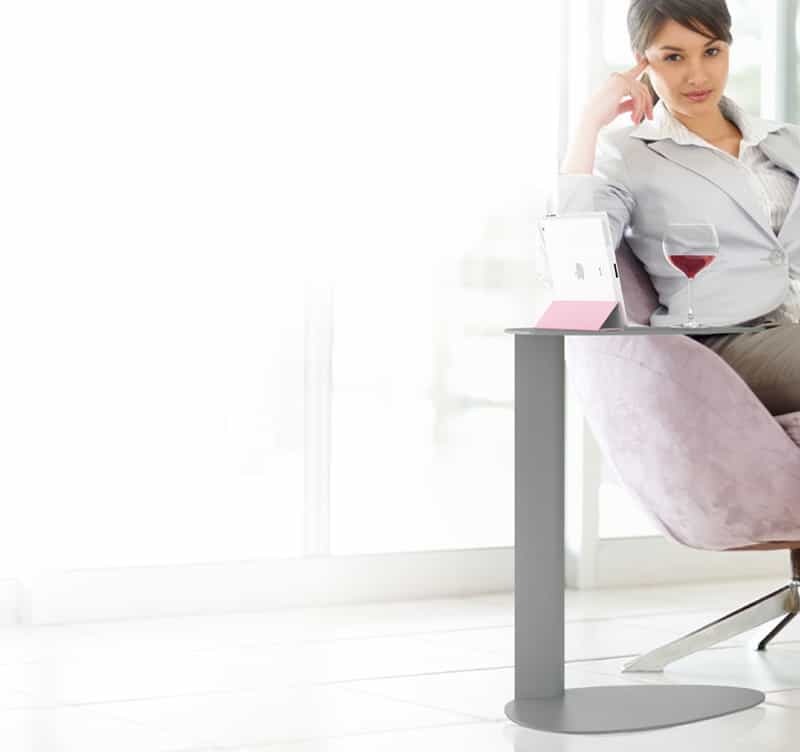 Beside its modern lovely look, we highly appreciate its ‘performance’: the compact, sleek design makes it easy to move and place in small areas. Materials used – aluminum and steel – make it extremely solid and provide a nice, confident feedback. 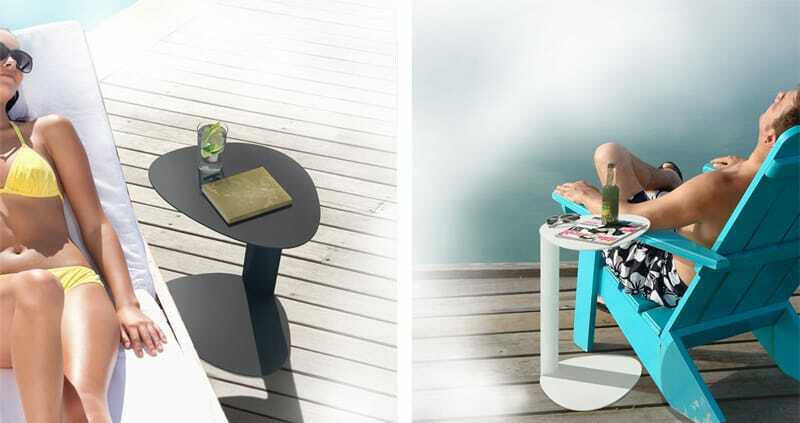 Bink Mobile Media Table is ideal for your home or office so get it now at the nearest BDI dealer !